One of the latest Green Products is recycled denim. This product is recycled blue jean trimmings from industrial manufacture of the clothing. This eco-friendly insulation is a zero-waste product since it requires very little energy to make and uses materials that were likely headed for a landfill. 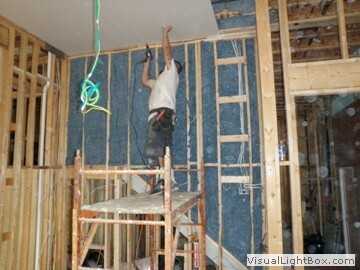 Atlanta denim insulation is formaldehyde free, which is a huge plus. Since formaldehyde is a toxic gas, capable of causing respiratory and other health problems, including cancer, the less exposure you have to it, the better off you’ll be. Not only is denim insulation formaldehyde free, it also doesn’t itch, and no protective equipment is needed for installation. 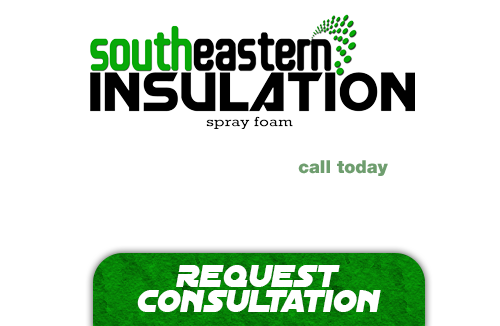 At Southeastern Insulation we are proud to provide the Atlanta area with the absolute best in reliable insulation installation and removal services. We are well versed in a variety of different types of insulation and all of the latest practices and materials used to provide your home or business with the greatest energy saving benefits. Each of our contractors takes the quality of our work very seriously and settles for nothing less than a job done right. If you’re looking for a professional Atlanta Denim Insulation Contractor, then give us a call today at 678-561-FOAM or complete our request estimate form.